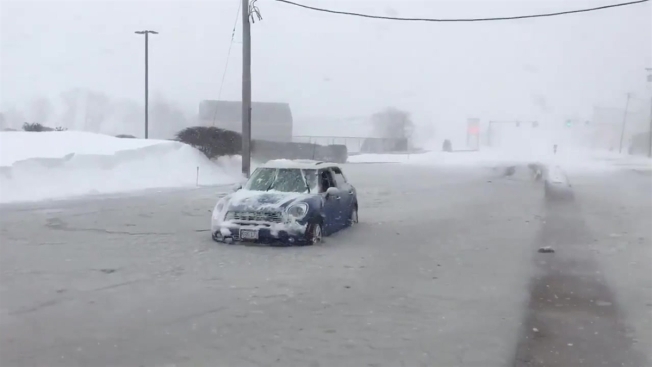 Plenty of Bostonians took to Google Thursday to endure the first major snowstorm of the year, a storm that caused massive flooding damage and left thousands without power in the region. Google compiled a list of the top five searches related to the storm and the top five "how to" searches that popped up in the past day in states along the coast. Considering Boston got more than a foot of snow and waters flooded the Seaport District, it’s no surprise the top question in Boston throughout the day was "Where is the snowstorm right now?" Other top searches included "What to do if power goes out in winter storm?" and "What do you need to have before a snowstorm?" 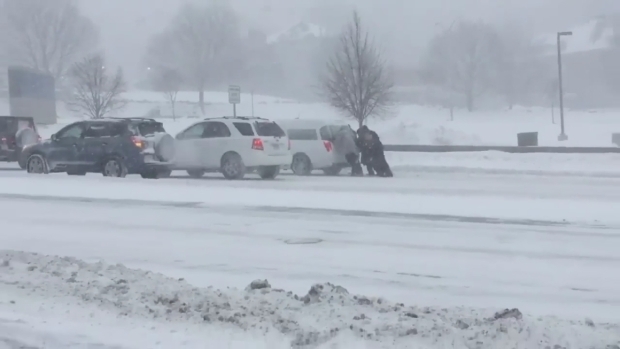 Bystanders on Belmont Hill in Worcester, Massachusetts, helped a hearse involved in a funeral procession that got stuck in snowy conditions on the road. The top "how to" question searched in the Boston was "How to prepare for a snowstorm." New Hampshire: "Where is the winter storm right now?" Vermont: "When is the snowstorm coming?" Connecticut: "How much snow is CT getting?" Maine: "When is the next snowstorm coming?" 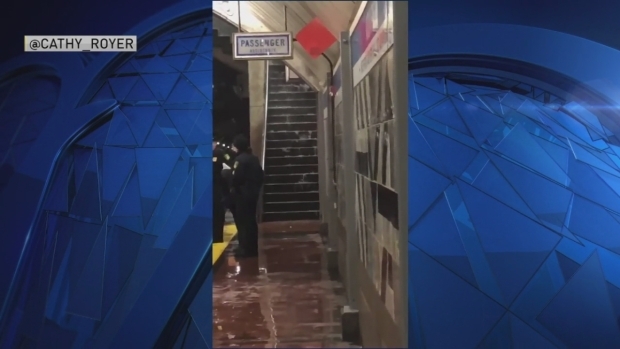 In an odd coincidence, the Aquarium MBTA stop is taking on a stream of floodwater from the street above. Maine and New Hampshire also had the top "how to" search involving how to prepare for a winter storm.